CHICAGO--(BUSINESS WIRE)--Chicago residents today filed a class-action lawsuit against the city of Chicago, claiming that it knowingly started construction projects that exponentially increased the risk of toxic levels of lead in residents’ tap water, and that the city failed to warn residents of the risks or provide accurate directions on how to reduce the risk of lead contamination, according to Hagens Berman. The lawsuit, filed on Feb. 17, 2016 in the Circuit Court of Cook County Illinois, states that the city’s aging lead water pipes are disturbed by construction or street work, meter installation or replacement, or plumbing repairs – projects that disrupt the polyphosphate coating that protects the service lines and increases the risk of “alarming levels of lead” into nearby residents’ water supply. Nearly 80 percent of the properties in Chicago receive drinking water via outdated, brittle lead pipes that are cut and greatly disturbed by the city’s water and sewer main projects. One of the suit’s named plaintiffs, Tatjana Blotkevic and her husband Yuriy Ropiy were devastated to learn that the city had failed to disclose the risks of lead contamination in their tap water, especially after Ropiy experienced unexplained health issues. According to attorneys, Ropiy experienced heart attack-like symptoms during and after the city conducted a construction project near their place of residence. Ropiy immediately went to the hospital for his ailments which included shortness of breath and fluctuating blood pressure, yet doctors said he was not experiencing a heart attack. “The people of Chicago deserve better, and the city needs to act,” she added. Find out more about the class-action lawsuit against the city of Chicago regarding toxic lead water contamination. 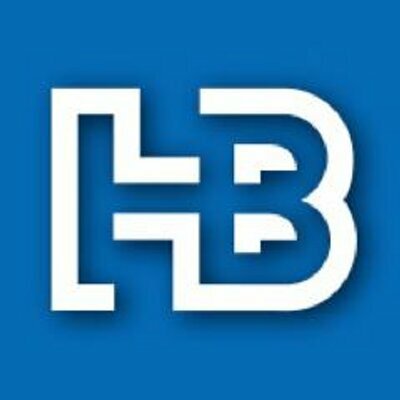 Chicago residents filed a class action against Chicago, claiming that it knowingly started construction projects that exponentially increased risk of toxic levels of lead according to Hagens Berman.